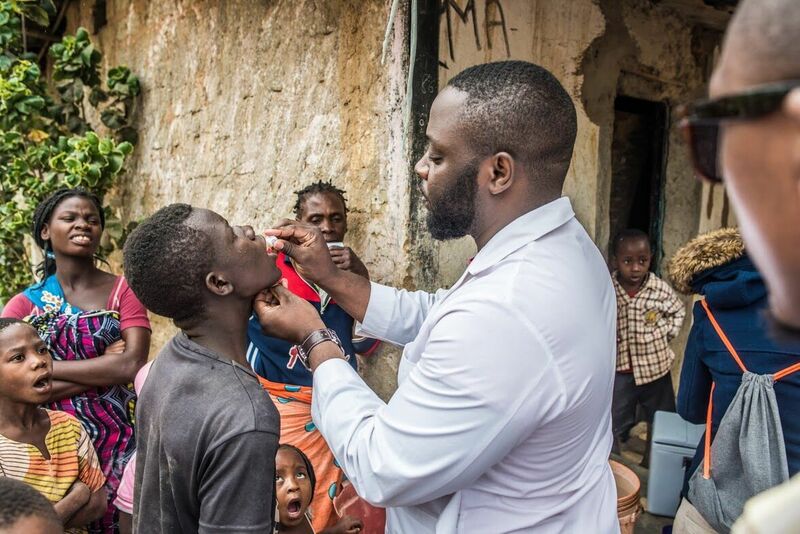 African Health Ministers have announced a pledge to end cholera in the African region by 2030 and implement key strategies to facilitate this. Earlier this week on the 28th August 47 African countries adopted a Regional Framework for the Implementation of the Global Strategy for Cholera Prevention and Control at the 68th session of the World Health Organisation’s Regional Committee for Africa in Dakar, Senegal. Cholera is a global health problem; however, the greatest impact and burden of the disease is felt in sub-Saharan Africa. In 2017, over 150,000 cholera cases and over 3,000 deaths were reported across 17 African countries. So far this year eight countries are battling outbreaks. Africa has a particular vulnerability to cholera for a number of reasons. For example, in Africa 92 million people still drink from unsafe water sources and in rural areas water is often unavailable and sanitation is poor. The risk of cholera is also amplified by humanitarian crises, climate change, urbanisation and population growth. The Framework pledges to reduce cholera by 90%, particularly among the most vulnerable people and in crisis situations. The countries have agreed to take evidence-based actions such as enhancing epidemiological and laboratory surveillance, mapping cholera hotspots, improving access to treatment, promoting the use of vaccines and investing in water and sanitation. As many drivers of cholera lay outside of the health sector, a cross sectoral approach with a range of partners will be required.